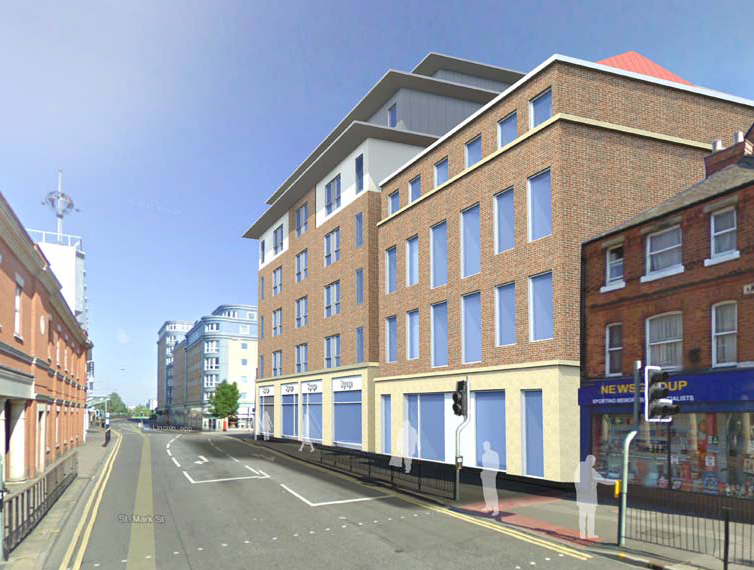 Pickstock Construction and Elements Europe, both members of The Pickstock Group, will work together to deliver a student accommodation scheme in Lincoln. JR Pickstock ltd will use Elements Europe’s Roompod building system to deliver the high quality 120 bed student accommodation scheme. Pickstock Construction, acting as the main contractor commenced on-site late April whilst Elements Europe has began manufacturing the fully volumetric room “Roompod” modules in its off-site manufacturing facility in Oswestry. The student development will see 120 student rooms, encompassing studio apartments, cluster rooms and buddy rooms all of which have been designed in accordance with the client’s detailed specification. The construction programme will total 24 weeks enabling the accommodation to open in time for the beginning of the academic year. “Modular construction is the way forward for student accommodation, the build will be complete within just 24 weeks enabling the accommodation to cater for the September intake of students- this would simply not be possible with traditional construction methods” comments Kevin Arthur, Sales Director at Elements Europe. “We are also delighted to be working alongside an existing client of ours and look forward to exceeding their aspirations in delivering the facility.” Add Kevin Arthur.